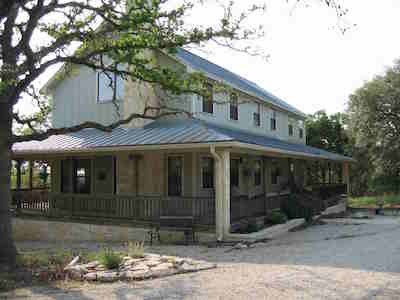 GP Ranch breeding the Legendary Texas Longhorns in Texas Hill Country. 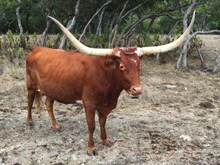 AT G&P Longhorn Ranch Pamela and Gary Liddell breed legendary Texas Longhorn cattle. 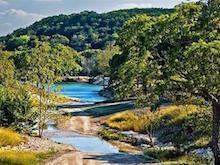 Located in the beautiful Texas Hill Country 9 miles north of Fredericksburg, Texas we are truly living our dream. In addition to our longhorns, our property has two ranch guesthouses that rent to groups, bridal parties and families that want to be close to town and still enjoy a country setting, seeing the wildlife and feeding the longhorns! While a few longhorns are a bit shy to eat out of your hand, most will and our guests absolutely love it. Our goal is to breed pure-bred, registered Texas Longhorns with exceptional genetics. We buy genetically superior longhorns and continually improve our herd so that we can sell the best breed that the Legendary Texas Longhorn can produce.